External Projects; Best Give-away Ever. Man, I almost wish I lived in America, for the first time in my life. 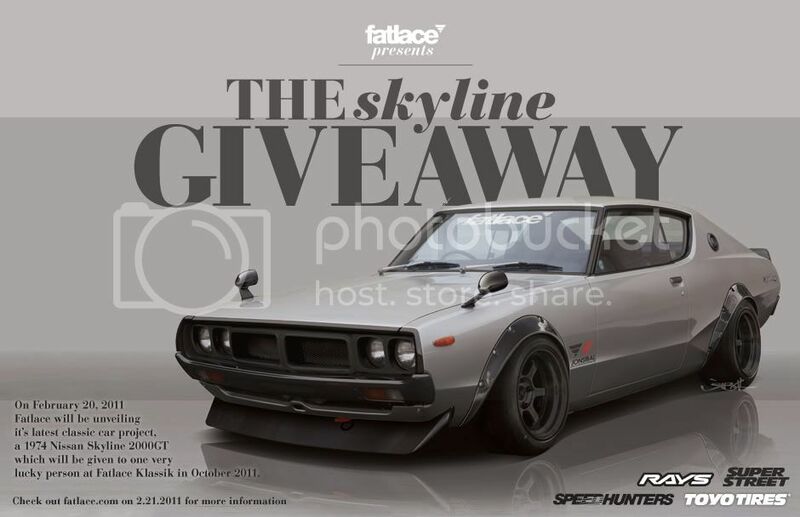 I wonder if this will see the Kenmeri getting a bit more exposure or rather saturation in the US scene. Likely so. That’s the last thing I need, prices for parts getting even worse, hahah. Still though, amazing prize. Someone is going to be a very lucky chap or chapette, especially after they sell the TE37V’s of ultimate bland off it and put something decent on. The odds will be non-existent……I better win Hooray!